What knowledge does a Women’s Wellness Coach have to impart to you? These are not secrets, but they are gems. Gems that as women operating in this modern society we have lost touch with and also sadly sometimes forgotten or never been taught. As a coach I am able to introduce and remind you of the best habits for women to operate with to lead valuable and meaningful lives. Having been a small business owner with young family, I have experienced the highs and the lows, the stress and the fun. Which hat to put on now, mother, sales person, finance, marketing on and on it goes? I absolutely understand what many women experience and why they get stuck however the best thing now is I know how to do it differently. I was stuck for many years after a serious health crisis, not quite knowing how to operate successfully without heading back to burnout and now I have a method to control all my hats that leaves me with time for the fun things in life. Even if it's just laying down on the sofa without that guilty feeling and my head racing with all the trillion jobs still waiting for me. I now live my life differently which means I am much happier and healthier. My passion for helping people was initially expressed through general nursing in hospital settings. After moving into community nursing and health promotion I finally settled into child health nursing for a decade. However, I found myself tired of working in the world of ‘sickness care’ with “dis-ease”. I wanted to make a positive move into the world of what I call real ‘health care’. 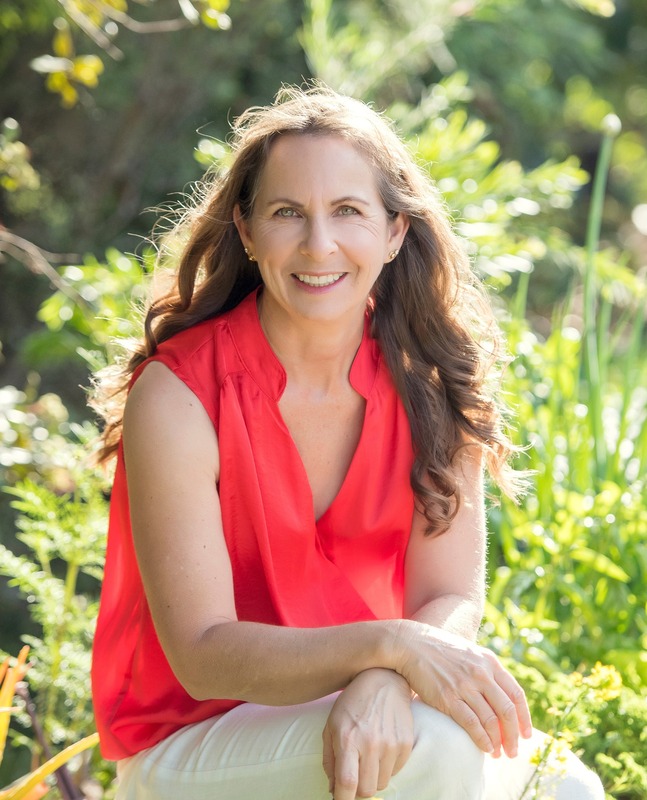 Whilst my husband and I have investigated many different genres of healing over the last 3 decades (with one goal in mind – attaining better health), I decided I wanted to become an officially certified Health Coach with the goal of helping others who are struggling. In 2015 I graduated as a certified Integrative Nutrition Health Coach through studying with the biggest Nutrition School in the world – the Institute for Integrative Nutrition. While working with women in this field, I found they still would get stuck and as I had experienced this myself I kept searching for another way. Then I discovered One of Many and that has been my doorway to a new way of being and assisting women to move forward, past the stickiness and shaking off old patterns. I help women identify what is keeping them stuck on the endless treadmill and how to step off and lead a fun and fruitful life. Often we know the WHY, but not the HOW. The tools I teach, are adaptable in all aspects of our lives, you will have the HOW to start moving past the blockages that may be holding you back. I have worked with women from varying industries but they all have in common the same thread of not putting themselves first or feeling worthy. Our society has created the amazing Superwoman and now is time to denounce her. I laugh at myself, because I always wanted to do it better and achieve more and be more productive so I would feel worthy of being able to take a little rest. I even have a folder on my computer labelled – “How to be a Successful Superwoman” – thankfully it’s empty, because now I recognize this way of thinking was leading to my ill health and unhappiness. Being a Women’s Wellness Coach for me is about making the difference in the world ONE woman, ONE family at a time. I love working individually with women to empower them and see them grow through connecting with their soft power, incorporating little changes and small steps. When my clients have those ‘aha’ moments I am excited, because I know those are the moments that will bring about the best results for lasting future changes. I gently guide them on a journey of self-discovery. A client (Karen) came to me for nutrition coaching as she wanted to improve her diet and health and this is what she had to say as we came toward the end of her coaching on the Transformational Journey with me. “Wow – our final ‘date’ is here. I’d like to take this opportunity to thank you for helping me create a new me. I feel that I have made some changes in my life and feel that I can hang onto these changes. I’m now really looking after myself – and sharing my new nutrition knowledge with my family. I feel much better within myself, feeling nourished. I have really enjoyed learning about the women’s Powertypes. I feel that I’d refer to these in my everyday life. Thank you for giving me these tools. I am also committed to having weekly/monthly focuses and of course my soft play dates. I have learnt to let go of a few things (time goddess me) and to take life a bit easier – laugh more and live more. Great motto I think. I’m off to eat a delicious veggie curry and then my dance class.